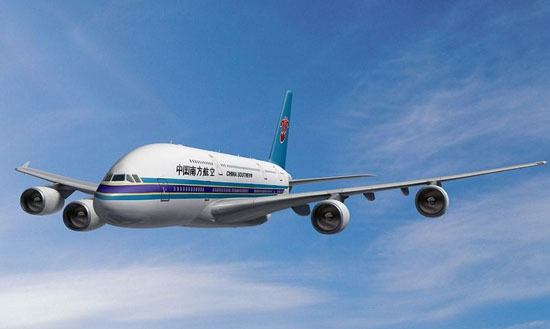 China Southern Airlines carried a total of 500,000 passengers in and out of Hainan during the Spring Festival transport period, with 71,000 of those high-end passengers, accounting for more than 15% of total figure. The airline continues to enjoy increasing demand for flights departing from Hainan to cities like Guangzhou, Beijing and Harbin. As many tourists try to avoid the traditional travel peak period, another small new travel peak is expected. Currently, occupancy rates of flights from Beijing, Shanghai and Guangzhou to Sanya are above 95%. To handle the transport boom created by the holiday, the airline is looking for an effective way to combine the transport capacity of Haikou and Sanya air networks to handle the additional journeys.